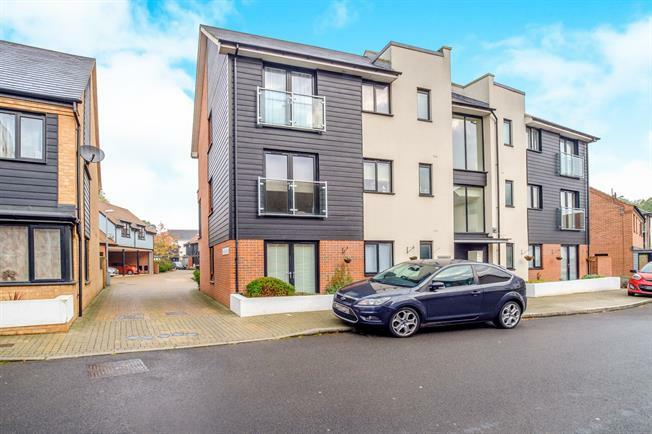 2 Bedroom Flat For Sale in West Malling for Offers in excess of £195,000. This wonderful property must be seen to be believed. It offers generous accommodation on the ground floor including a hallway with built in storage, a considerable open plan lounge diner with french doors to the grounds, modern kitchen, two double bedrooms, contemporary family bathroom and en suite to the master bedroom. The property is well presented and has a modern and contemporary feel throughout. A viewing is a must.